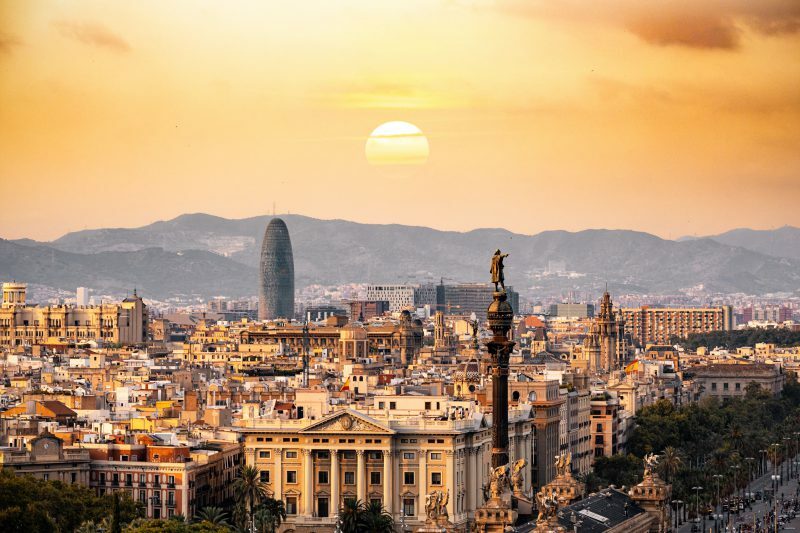 Spain’s beautiful and vibrant second city Barcelona is home to an intoxicating cultural scene. With food, music, art and architecture of incomparable quality, the city is a hub of the arts, and a tourist hot spot all year round. It’s also the home to many a music festival, including the outstanding festivals, Cruilla and Primavera Sound. It doesn’t always have to be an either/or situation when it comes to your summer plans. Imagine a world where you can combine a huge music festival with a summer holiday to remember. Well, no need to imagine any longer – we’ve got you covered. In our latest Festival City Guide we’re introducing you to the inimitable Barcelona. Like Lisbon, Barcelona is another regular stop off on many world tours. The Estadi Olímpic De Montjuïc Lluís Companys is the city’s Olympic Stadium, and hosts many concerts and sporting events all year round. However, the city’s strength is certainly in its smaller venues and outdoor spaces, away from its mammoth stadiums. Intimate venues such as the Sant Jordi Club or Razzmatazz welcome thousands of locals and tourists every year. 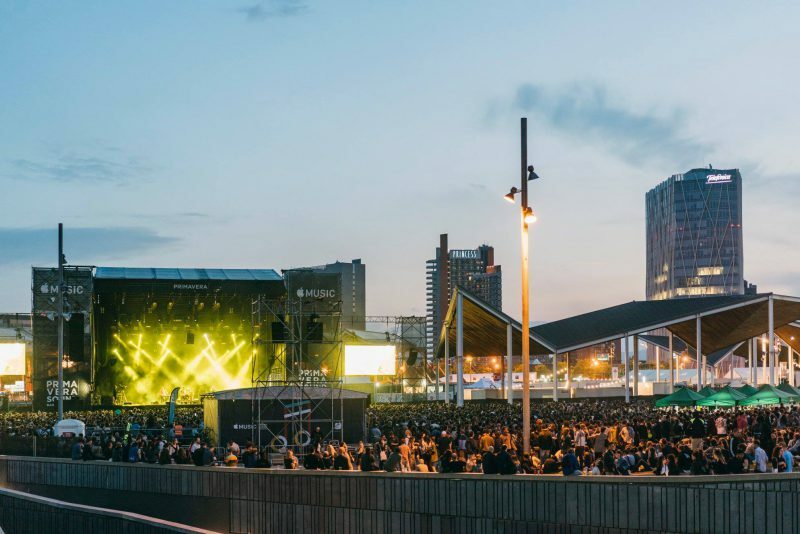 Parc Del Forum is a wonderful outdoor space, carefully created and adapted for purpose, making it the perfect setting for any festival, including Festival Cruilla and Primavera Sound. This year you can see the likes of Solange and Tame Impala at Primavera. Just over a month later you’ll be able to catch Foals, Kylie and Black Eyed Peas in the same location at Festival Cruilla. Barcelona is brimming with history, and a wonderful city to go out and explore on foot. The perfect balance of city and beach life, Barcelona offers the best of both worlds. 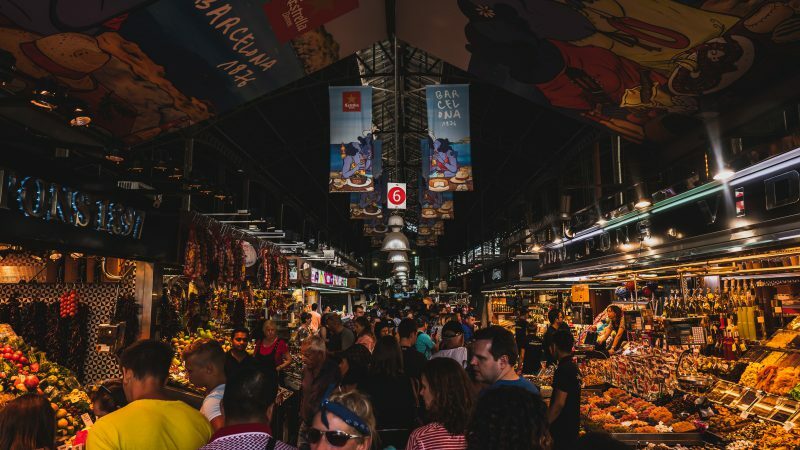 Take a wander down the famous La Rambla, and marvel at the historic churches and museums, cosied up with bustling street merchants and the wonderful La Boqueria Market. During the day, before the festivals kick off in the early evening, why not stroll through the stunning Gothic Quarter. 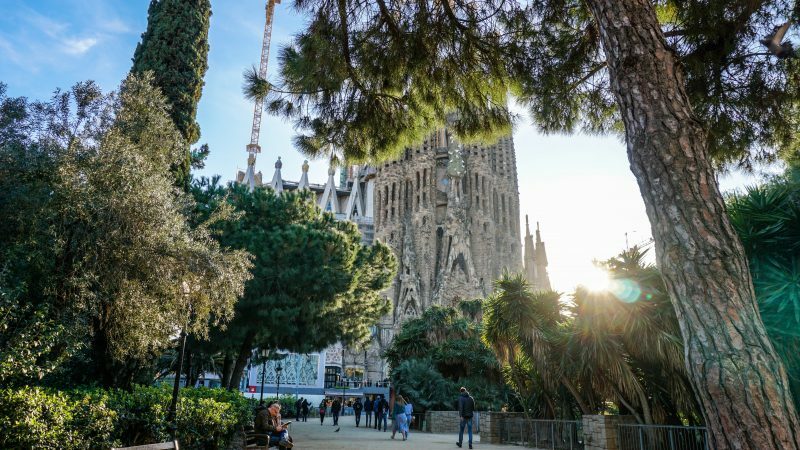 An absolute must is a visit to the breathtaking Sagrada Familia, or take the metro up to the world-famous Parc Guell. If you’re looking to go into the city to soak up the local culture and delicacies, then you won’t be short of choice. Maybe you’re in the mood for a quick drink or a bite of local produce in the day? Stop off at La Boqueria Market on La Rambla. If you’re vegan, vegetarian, or even flexitarian, head over to Flax and Kale for a trendy dining experience and delicious, inventive food. You’ll never be short of tapas restaurants in Barcelona. Make sure you also sample the local paella to get a real taste of the local fish straight from the coast. Sample some sangria from bars with outdoor seating on the sidewalks in popular areas. You can usually find a pitcher of the stuff for no more than €15. If you’re more of a beer lover, head over to the Moritz Brewery for some interesting takes on tapas and some of the local beers, which they’ve been brewing for over 160 years. There are so many ways to travel in and around Barcelona. The best way to discover the city is definitely on foot. However, if you’re saving your energy for the festivals then there’s plenty of choice to get around. The metro is undeniably the easiest and most efficient way of getting around. The trains are air conditioned as well, so no more sweaty tube journeys like in London! A single ticket on the metro is just €2.20, but make sure you look into which option is best for you. You can get tickets that cover 10 journeys in one zone, for example, for just €10,20. Transfers from the Barcelona El-Prat Airport are easy. The Aerobus costs as little as €5,90 for a single ticket, which drops you right in the city centre after approximately a 30 minute journey. 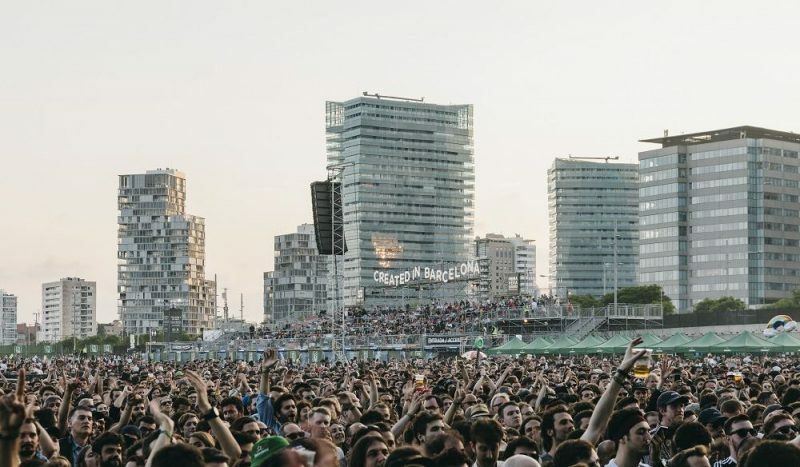 Tickets for this year’s Primavera Sound (including accommodation packages) and Festival Cruilla are on sale now. Visit Barcelona and soak up the sun, sounds and sights with an international festival!